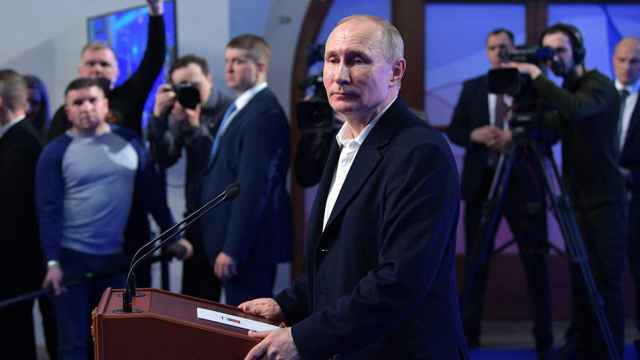 There was never any doubt that Vladimir Putin would more than comfortably win Russia’s presidential election on March 18. The interesting part begins now that the election is over. Just as in 2012, Putin will have to pay off the pre-election promissory notes, get enemies to make peace, and bring together that which can never be united. 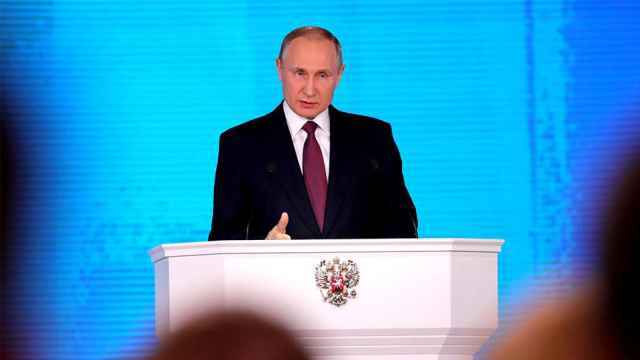 The essence of the conflict of Putin’s fourth term was revealed by the two parts of the president’s recent state of the nation address, in which he promised the incompatible dual policies of sustained high spending on defense [a new nuclear arms race] and increased spending on social programs and infrastructure. The impossible coalition of the fourth term is not, therefore, a union between the hawks and doves. 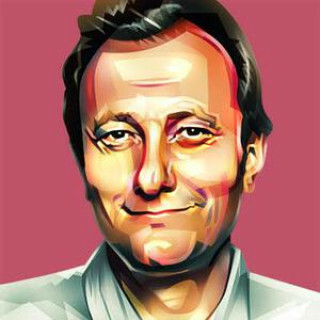 It’s a coalition between followers of the late economist and academician Yury Yaryomenko, and faithful adherents of the economic seminars given by Anatoly Chubais and the late Yegor Gaidar. These two economic schools have been engaged in a deadlock since the end of the 1980s, and a coalition is impossible, because the two sides see the principles of the economy entirely differently. For the disciples of Yaryomenko, the economy is basically a large factory. To develop the economy, you need to stimulate output, put funds back into modernizing the production line, and invest in research and development. 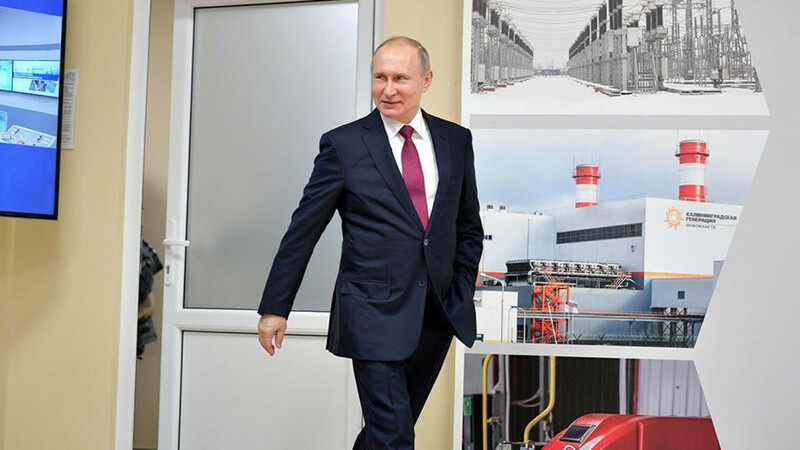 The defense aspect of Putin’s address signalizes not so much an increase in offensive firepower, but successful investments in research and development, and achievements in that crucial component of late Soviet mythology: managing scientific discoveries. Kremlin chief of staff Anton Vaino’s Nooscope, described by its inventor as a device that allows “the study of humanity’s collective consciousness,” is a product of precisely this mythology. This first faction includes Vaino himself, as well as presidential aide Andrei Belousov — who is tipped to replace Igor Shuvalov as first deputy prime minister — and Vnesheconombank’s chief economist Andrei Klepach, along with several less senior figures. For them, private and state banks, oligarchs’ businesses and state corporations are simply factory workshops that must produce and do nothing else. The organizational status of these workshops and ways of motivating foremen and workers are mere details, which may change drastically from one day to the next. For the liberals, it is these details — the market, money, and business investment activity — that make up the economy. The economy is managed accordingly, not via state injections into manufacturing and research and development, but via the discount rate, targeting inflation, the money supply, the investment climate and so on. From this point of view, industrial output and scientific inventions are important in themselves, but certainly do not determine the outlook of the economy. The prominent representatives of this group are former finance minister Alexei Kudrin, Central Bank head Elvira Nabiullina and Finance Minister Anton Siluanov. The last attempt to form a coalition between representatives of these two schools was right before the collapse of the Soviet Union, and it failed. The industrialists demanded increased investment in manufacturing, the purchase of automated (CNC) machine tools and the teaching of the Japanese system of production management to workers at industrial enterprises. The liberals, who were just gaining strength, talked about monetary reforms, lobbied bills on state corporations and cooperatives and called for price deregulation. No technocrat or even integrator could forge an effective team out of these two diametrically opposed sides. Then there is the question of Prime Minister Dmitry Medvedev. There are strong arguments for the case that Medvedev will keep his post after Putin’s inauguration in May, though not because of his professional credentials. Medvedev is an important part of the constitutional landscape in two senses. As leader of the ruling United Russia party, he embodies the constitutional union between the Kremlin, the State Duma and the government. 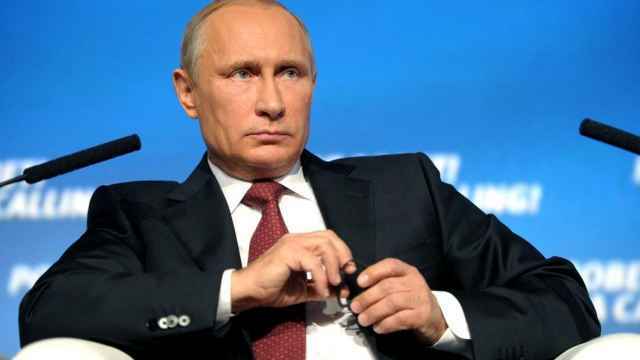 And as Putin’s handpicked successor in the event of any unforeseen circumstances, he is a guarantor that if such a situation should arise, at least some continuation of the political course will be ensured. But if the prime minister retains his position, he risks becoming another Mikhail Fradkov in 2007 or Viktor Chernomyrdin in 1997: a rapidly fading premier with very strong deputy prime ministers, should Belousov and Kudrin be appointed to those positions. Adding extra intrigue to the mix are plans to shake up Russia’s diplomatic representation following the election. 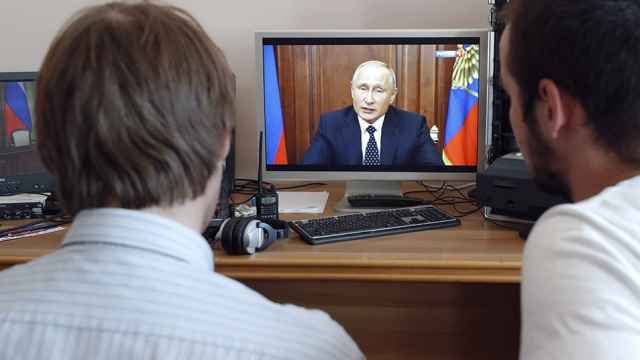 The Kremlin will take away the diplomats security service functions and will destroy the peripheral level of the security structures as a class: the management of the FSB, the Investigative Committee, and the Prosecutor General’s Office in federal districts. But by way of compensation, the diplomats will get positions as deputy prime ministers and Cabinet members. The idea is to make them “development managers” responsible not for anti-terrorist measures and mobilization, but for the economic development of specific regions. That means the number of deputy prime ministers in the government could almost double from the current nine to sixteen: more than Chernomyrdin had from summer 1996 to spring 1997. Is Medvedev prepared to head such an enormous, unwieldy Cabinet, in which there will likely be not one, but two first deputy prime ministers? The privileged positions of Rosneft CEO Igor Sechin, Rostec CEO Sergei Chemezov, VTB Bank president Andrei Kostin, and Gazprom CEO Alexei Miller — who have resources and influence without any of the limitations and headaches of public political responsibility — are starting to look more appealing than the post of prime minister with sixteen deputies. So, on one side of the scales, we have a premier with the potential to turn into another Fradkov, and who may not wish that fate for himself. On the other are the risks for Putin himself: to remove Medvedev is firstly to break an important constitutional gear wheel, and secondly to propose to those around him a new guarantee of their future in the event of unforeseen circumstances — and his entourage may not agree to this new guarantor. How the president could get out of this situation is so far utterly unclear. There’s another issue that can’t be swept under the rug during the transitional period from now until Putin’s inauguration on May 7, and that’s the people personally responsible for the events in eastern Ukraine in 2014–2015, as well as, possibly, people who could be held responsible under the U.S. legal system for meddling in its 2016 presidential election. In the upper echelons of Russian bureaucracy, amid the army and security services leadership, there is an entire stratum of “meddlers”: the people who coordinated the involvement of soldiers “on leave” in the war in eastern Ukraine, and those who organized and coordinated the information campaign that accompanied the war. Those involved in ensuring life goes on as normal in Crimea, circumventing sanctions, and those who, perhaps, tried to reach out to the Donald Trump campaign and help in the all-out war he had declared on Hillary Clinton. Those meddlers who are linked to events in Ukraine are theoretically liable to prosecution by the International Criminal Court, while the other group are liable to far more than theoretical prosecution by U.S. authorities, who will not fail to act, whether today or a year from now. These people need ironclad guarantees of their safety: guarantees that go beyond a fourth or fifth presidential term for Putin. What they really need is what Putin himself needs: lifelong guarantees of their safety, and guarantees that their fatherland won’t forget why and for what they violated laws, including Russian ones. But while for the president, immunity comes with the position, the meddlers are not so lucky. The likelihood that their lifelong guarantees will be provided by the lifelong presidency of Putin himself will grow with every day of his fourth term. 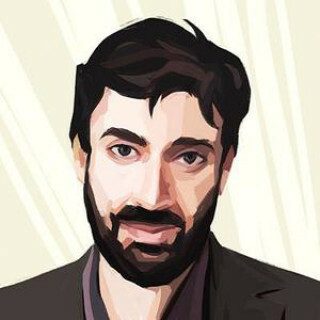 Konstantin Gaaze is a reporter and political commentator. This article was initially published by The Carnegie Moscow Center. The views and opinions expressed in opinion pieces do not necessarily reflect the position of The Moscow Times. Putin’s decision to soften pension reforms may have saved his ratings, but at what cost?